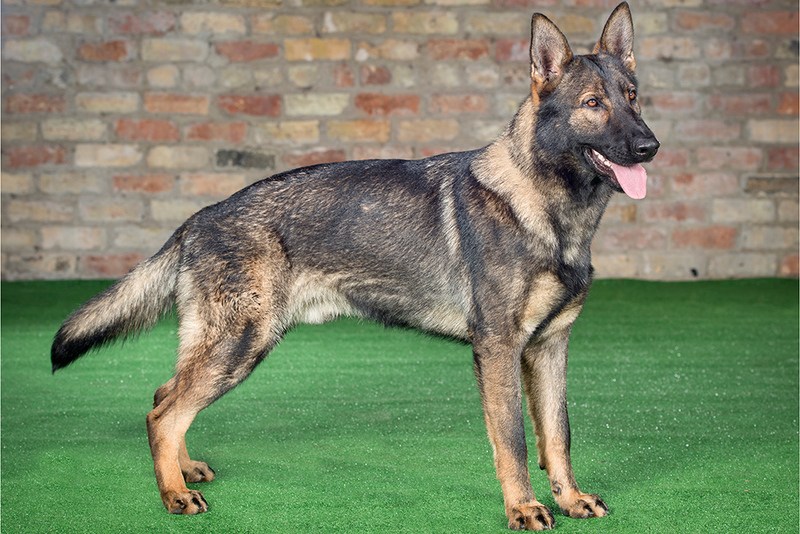 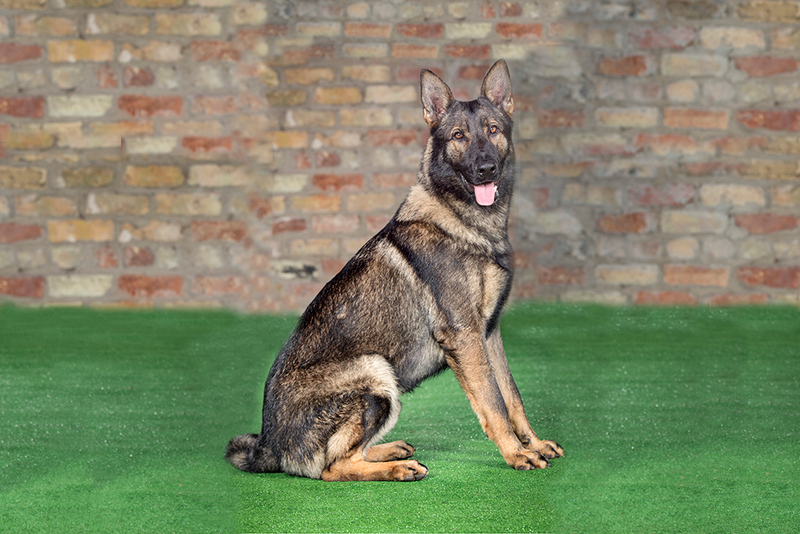 Young male Shepherd from good Czech lines. 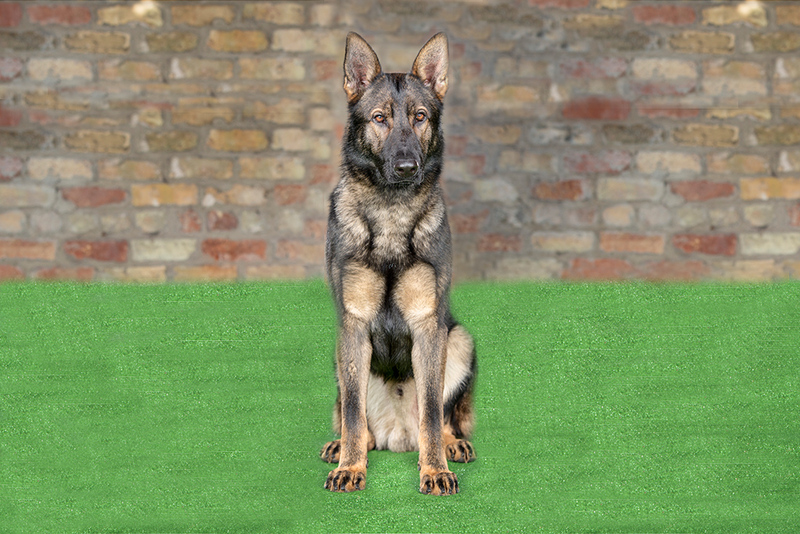 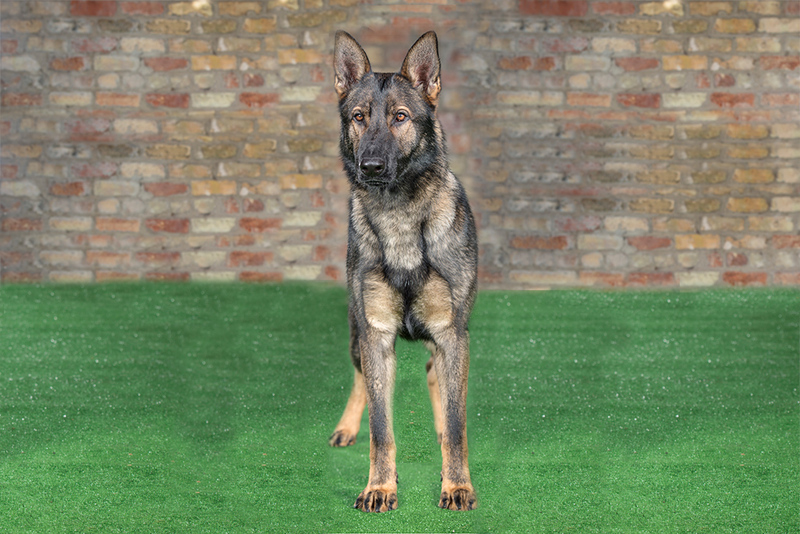 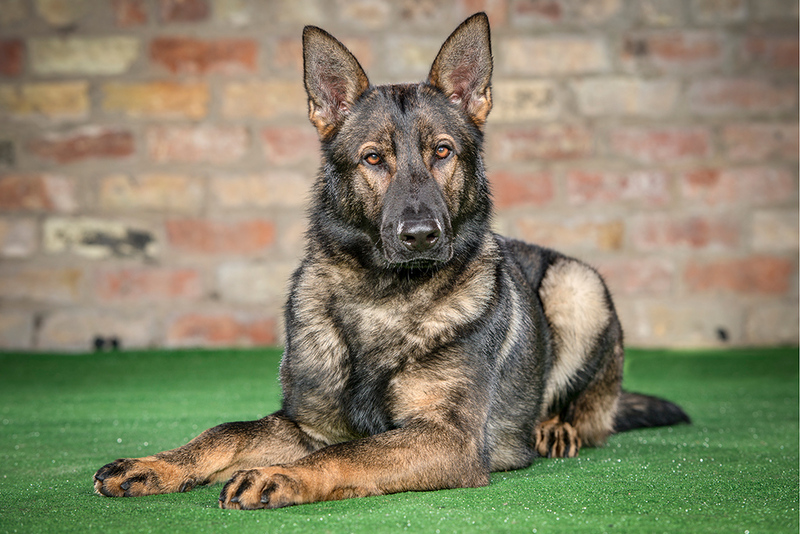 Although still to fully mature Baxter shows great ability in both obedience and protection. 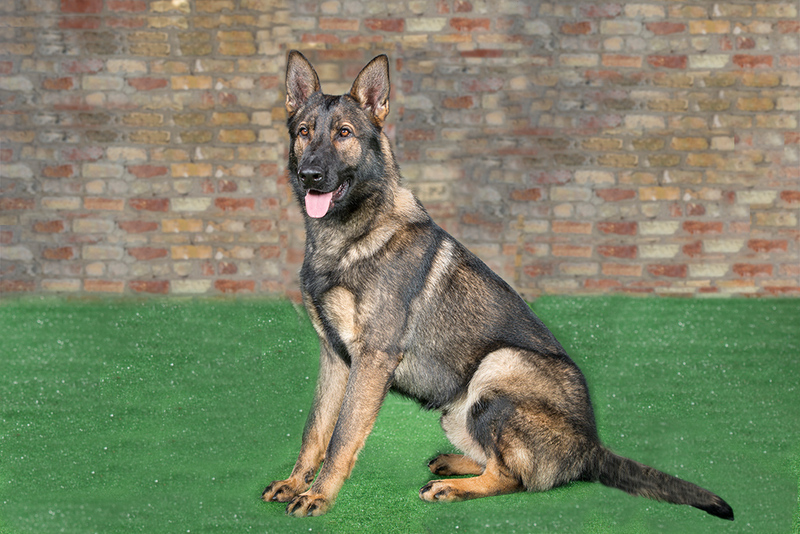 As maturity develops we expect him to turn into a solid working dog with all the correct attributes to succeed.